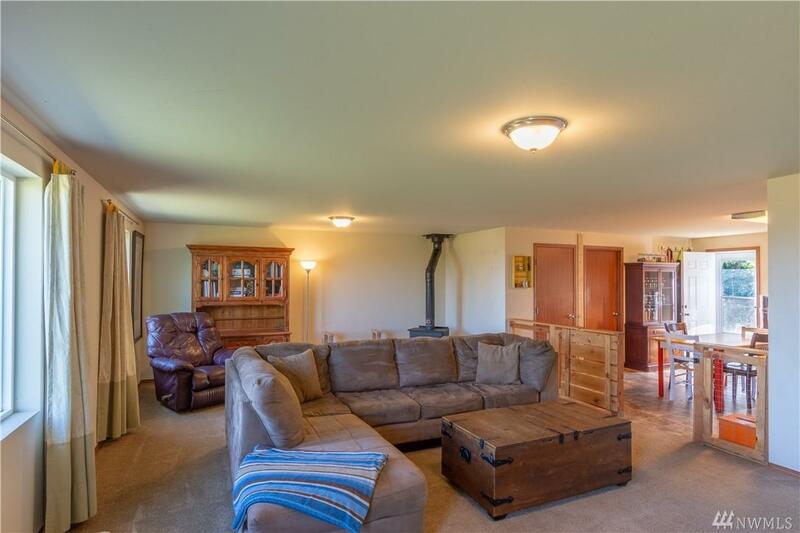 In the desirable Hidden Valley neighborhood, this 2011 built-home is waiting for you! 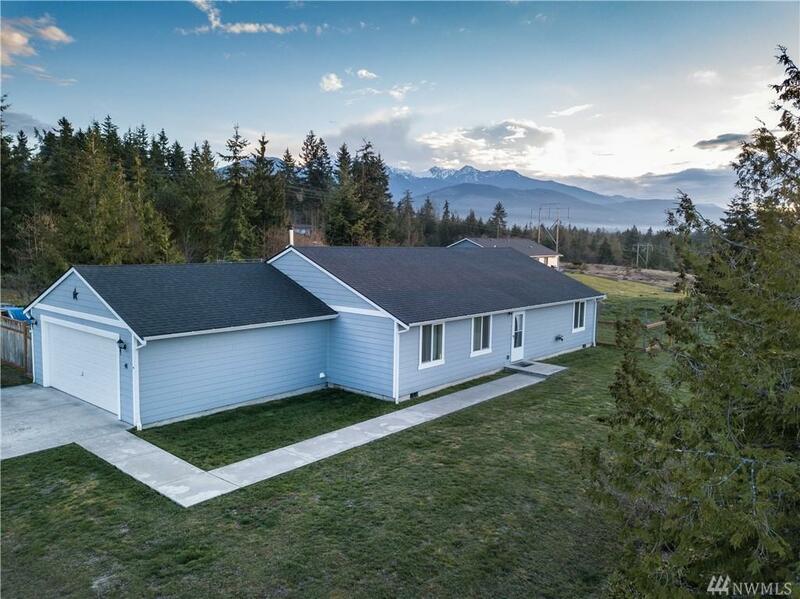 Located between Sequim & PA, enjoy water & mountain views. Want to build a shop? 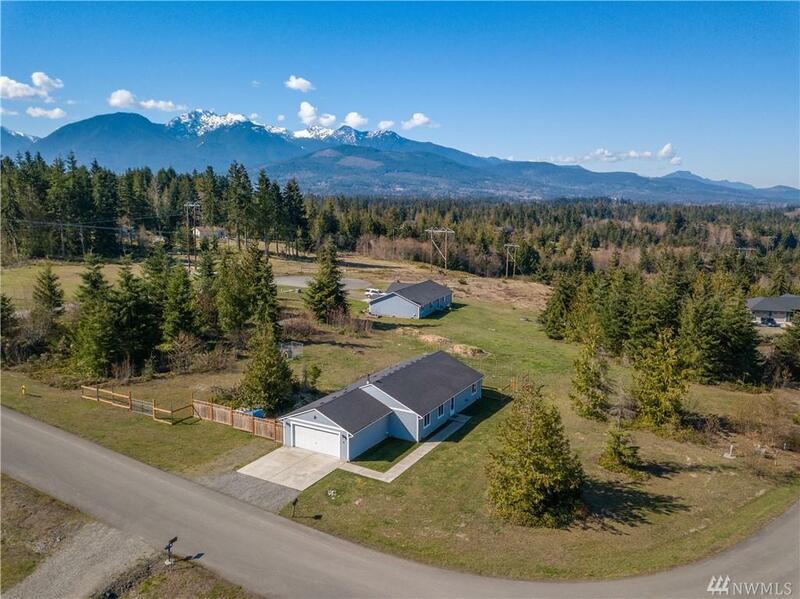 Plenty of room with 1.1 acres. The open-concept floor plan includes a large living room with newer wood stove, spacious kitchen, walk-in pantry, & laundry room. 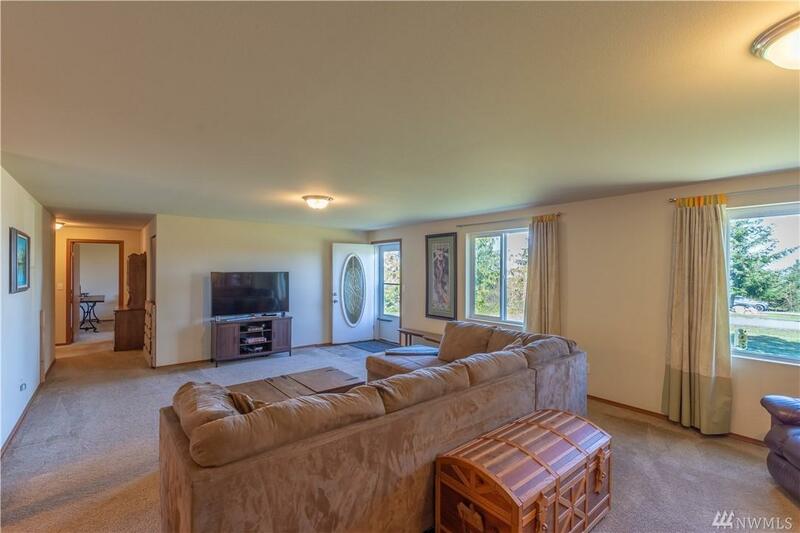 Bedrooms are generous- master BR has separate bath & walk-in closet. 2-car garage w/storage & work space. Live close enough to town, and see the stars at night! Listing Courtesy of John L. Scott Port Angeles.